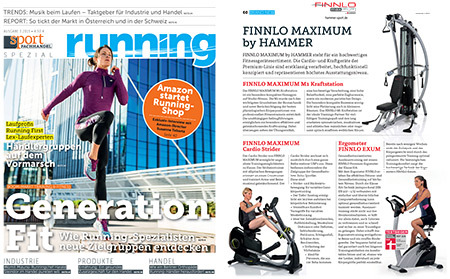 HAMMER SPORT has been involved in the manufacture and sale of sporting goods for over 100 years. 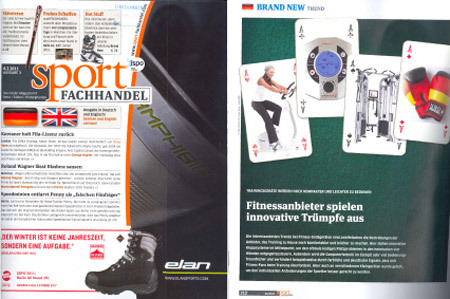 Everything started with the production of wooden tennis rackets and skis. 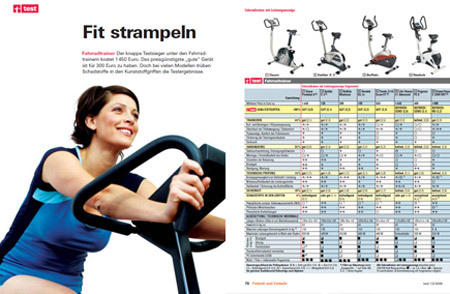 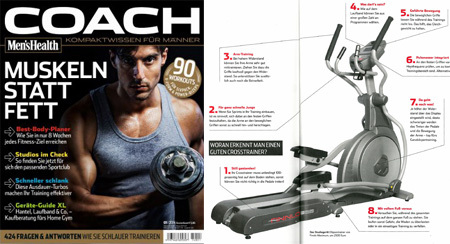 In 1989 HAMMER SPORT introduced an exercise machine program under the brand HAMMER and continued to develop it with innovative products and unique features. 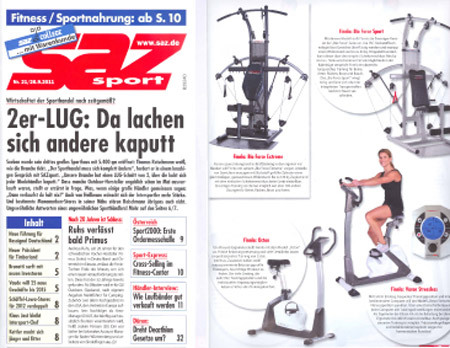 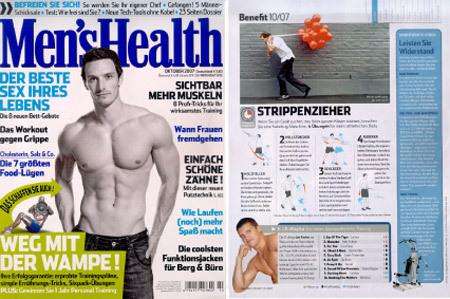 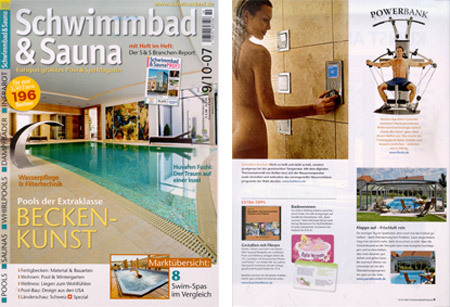 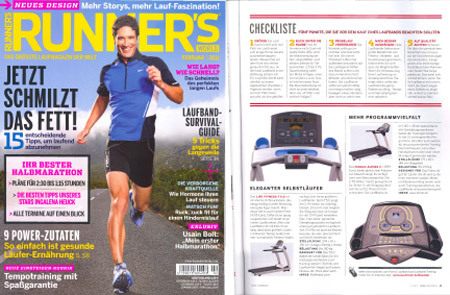 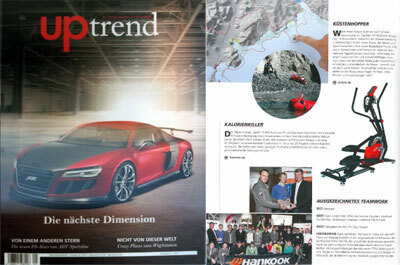 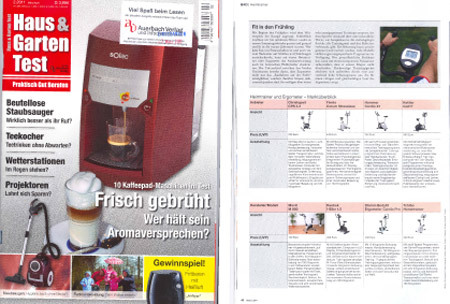 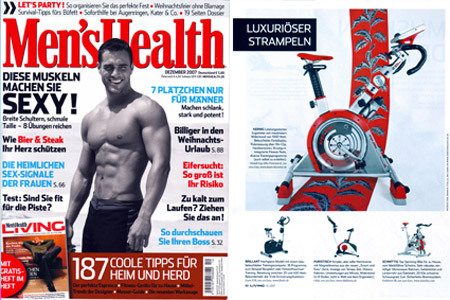 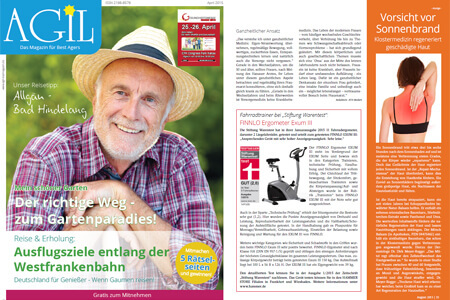 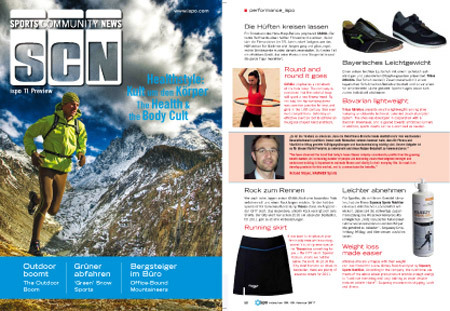 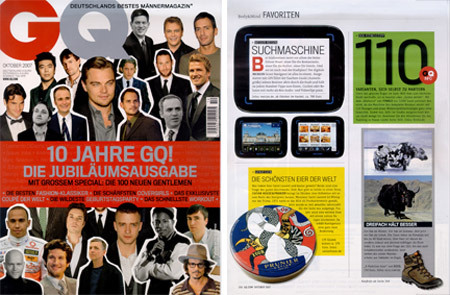 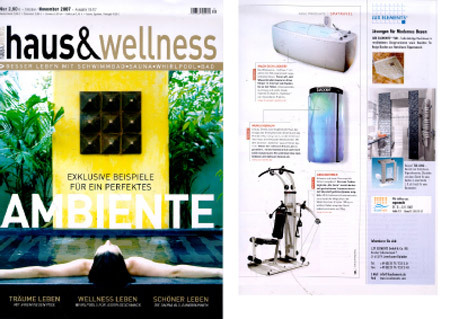 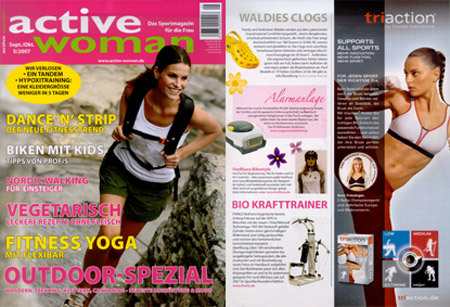 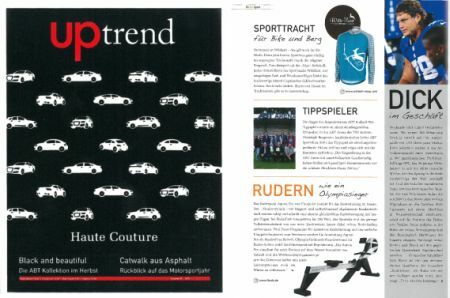 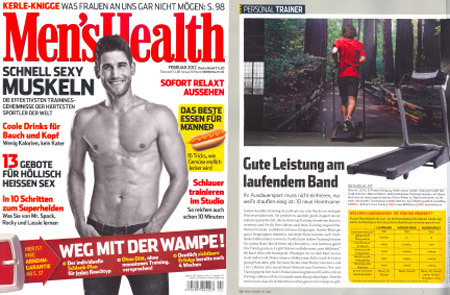 Today, HAMMER SPORT is one of the leader providers of fitness, health and leisure time products in Europe. 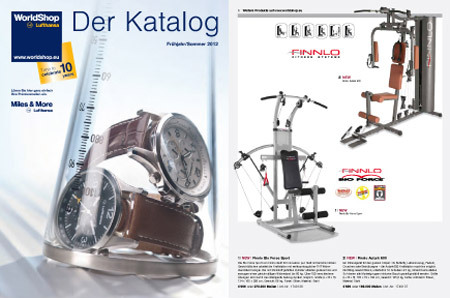 Thanks to absolute commitment to and high demands for quality, technology and design, Premium products have become well-known brand items in the sporting goods industry in Europe and around the world.